In addition to the decking grades described earlier, Cedar is produced in a range of patterns and sizes that can let you personalize any project. Ask your building materials dealer for details on the full selection of today's Cedar products. Pre-cut items include fencing, lattice, balustrades and decorative accessories. And for the ultimate in do-it-yourself simplicity, check out the ready-to-assemble kits (with all pre-cut Cedar lumber, fastenings and hardware included) for projects ranging from trellises and arbors to gazebos and storage sheds. Cedar is Nature's own mix-and-match material. Starting with any of the basic project designs listed below, you can let your imagination loose with your choice of individualized add-ons: ornate or simple post caps, latticework, arches, "fluted" columns... with timeless Cedar, the options are endless, whether your tastes run to turn-of-the-century Craftsman or strictly contemporary. From the arrival of the Northwest's earliest inhabitants, Western Red Cedar has been a cherished, even revered, part of our outdoor heritage. And while the Old Ones invested this wood with supernatural attributes, the reasons for its supremacy as an all-weather building material are entirely natural. 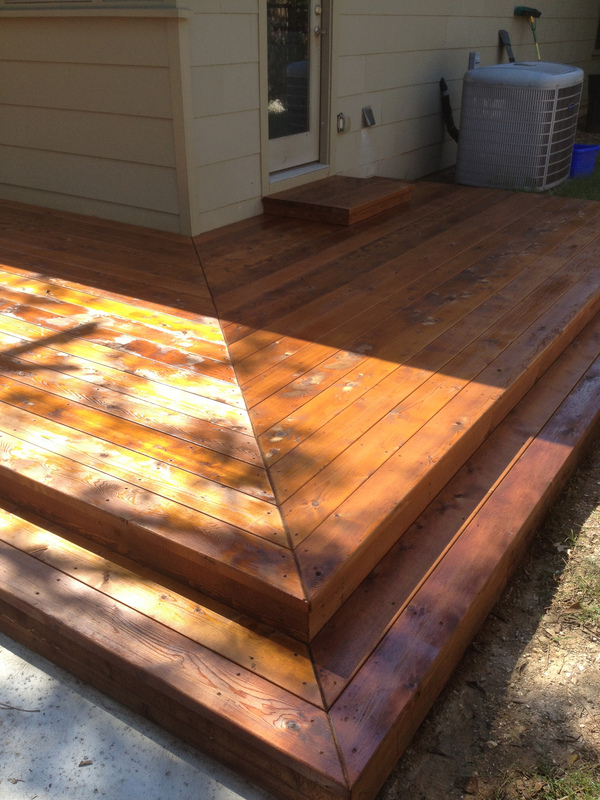 Cedar is naturally resistant to decay and insect damage. Its unique "grown-in-the-wood" preservative oil means that no further chemical treatment is needed, unless the lumber is in direct contact with the ground. Stability? Nature favors Cedar. With less than half the swelling and shrinking tendency of other domestic softwoods, it lies flat, stays straight, retains fasteners and provides a firm base for paints and stains. So your Cedar projects age gracefully through decades of Western weather. But Cedar isn't just these sturdy virtues. It's also downright beautiful, with a rich grain, texture and color that complement any architectural style, from traditional to postmodern. Build with today's Cedar and enjoy the lasting prestige that imitators can only hint at. Along with all its virtues of beauty, stability and endurance, Cedar is naturally easygoing. Its ultra light weight makes transporting and handling a snap. Its soft texture and straight grain mean quick, clean sawing and shaping. It takes nails and other fasteners without cracking or splitting.